April 20, 2019: A new software update is being rolled out as an OTA now for the Moto G6 Plus users in the US. The update comes with latest security patches for the month of February 2019 but Motorola hasn’t shared any details other than that. With Pie already available to G6 Plus sets in the US, we didn’t expect much from the updates that will be rolling out now, so there’s that. Motorola doesn’t share software version of its update on the support page, so we are still waiting on the version of the February update. 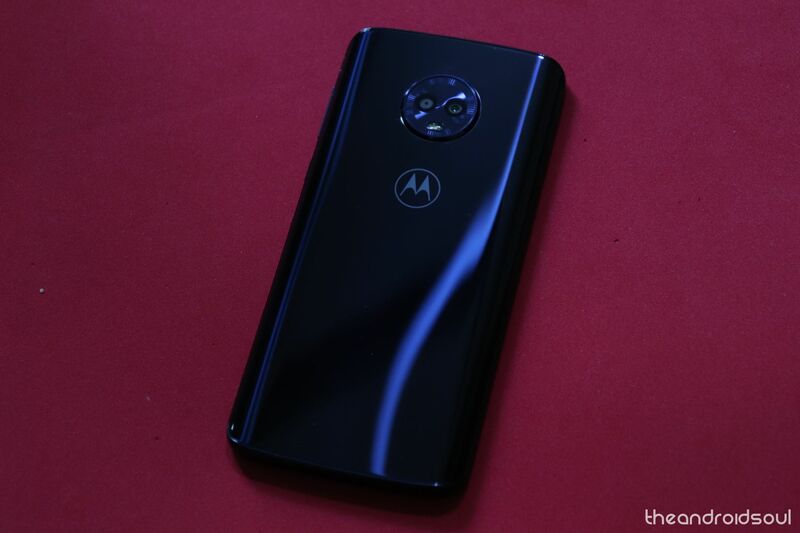 January 23, 2019: Motorola is outing a new update to the Moto G6 Plus that improves the security patch level to the latest in town – January 2019. Besides security, the update also improves support for Android Messages app, fixes bugs and performs general system optimizations. The update is airborne meaning it will take some time to reach all units, so be patient. You can also try forcing the update via Settings menu. 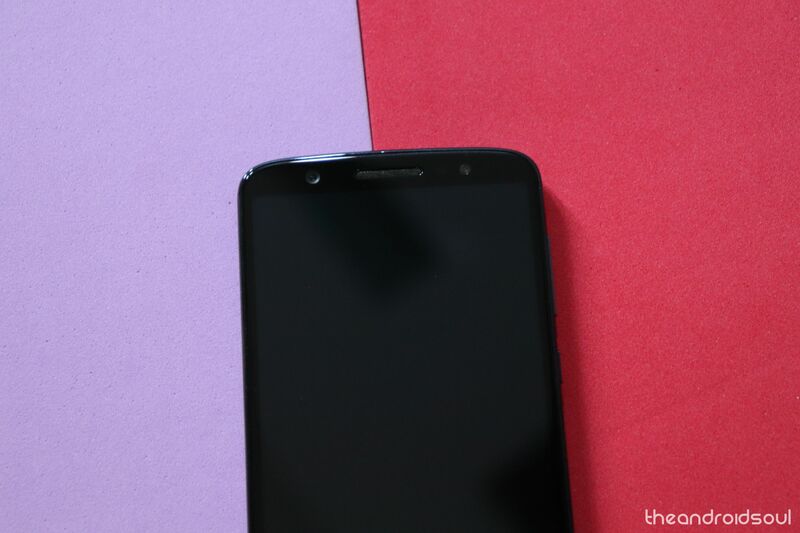 For the latest software update news related to Motorola Moto G6 Plus, this page has it all. Whether you are after info on the latest Android security patches or if and when your device will receive an update to the latest Android OS in town, we have got your back. The page will be updated regularly to reflect the most up to date info about the Moto G6 Plus software updates. According to Motorola, those using the Moto G6 will not receive monthly security updates, rather, the company will only be sending out these updates after a period of between 60 and 90 days. The Moto G6 Plus comes preinstalled with Android Oreo out of the box and as from December 31, 2018, users of the phone can grab an update to Android 9 Pie, at least if one is in India. Moto G6 Plus users in India are also able to download the Android Pie update now, beginning the 8th of January, 2019. Got any questions about the latest Moto G6 Plus, even unrelated to software updates? Feel free to shoot them in your comments below.